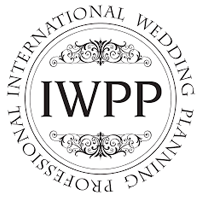 The founder of Perfect Peony, Caroline Voon, is a professionally trained wedding planner, having qualified for the Diploma in Wedding Planning with the highest grade. 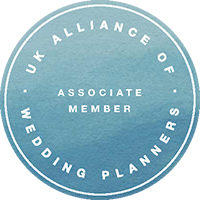 She is an Associate Member of The UK Alliance of Wedding Planners, UKAWP an organisation that promotes professionalism and standards within the industry. As a member she keeps her training up to date and relevant and abides by their Code of Business Practice. Previous to establishing Perfect Peony, Caroline worked as a wedding planner for a highly reputable boutique, four star hotel. During this time she managed a large portfolio of weddings, supporting and advising her clients from the initial planning stages through to the culmination of the event on the day. 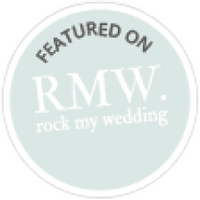 She worked closely with her clients focussing on all the important details in order for their wedding plans to successfully come to fruition. Prior to this Caroline was a Merchandiser for a leading occasion wear brand. Along with utilising her expertise in financial and budget management, project management, contingency planning and negotiating skills the role also enabled her to enhance her business acumen and managerial skills. Attention to detail and a high level of accuracy were fundamental to her role. 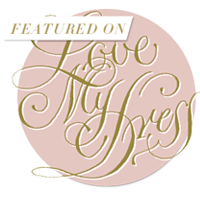 She collaborated closely with Buyers and Designers to develop the occasion wear range – an awareness of the latest fashion trends, especially in the wedding arena were an essential part of her role. The name Perfect Peony is derived from an adoration of this beautiful, luxurious flower whilst noting it’s symbolic significance. Peonies have a long standing association with romance and prosperity dating back to Ancient Greek times. They are said to symbolise a happy marriage and good fortune due to the roundness and generosity of their blossoms, making them a popular choice as a wedding flower. Peonies are often described as being perfect and that is exactly what your occasion will be!